Egyptian identity is closely tied to geography. Geographically there 4 regions in Egypt, however for the purpose of defining cultural groups, I have found it easier to divide Egypt into 9 regions, which reflect the view of the peoples themselves. 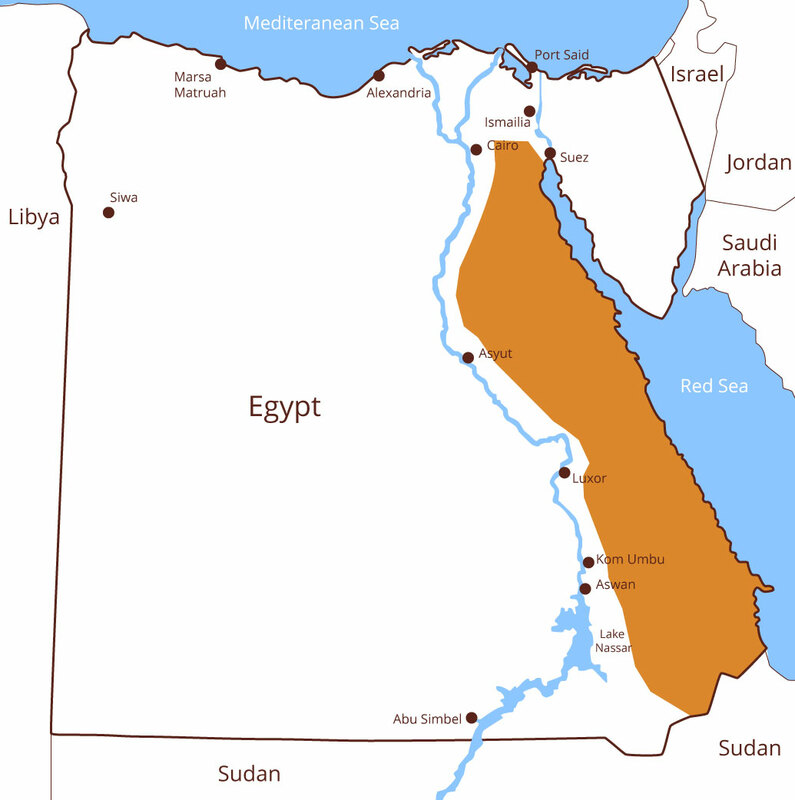 Three of the regions follow geography, with the addition of the Oases in the Western Desert, and the man-made region of the Suez Canal. 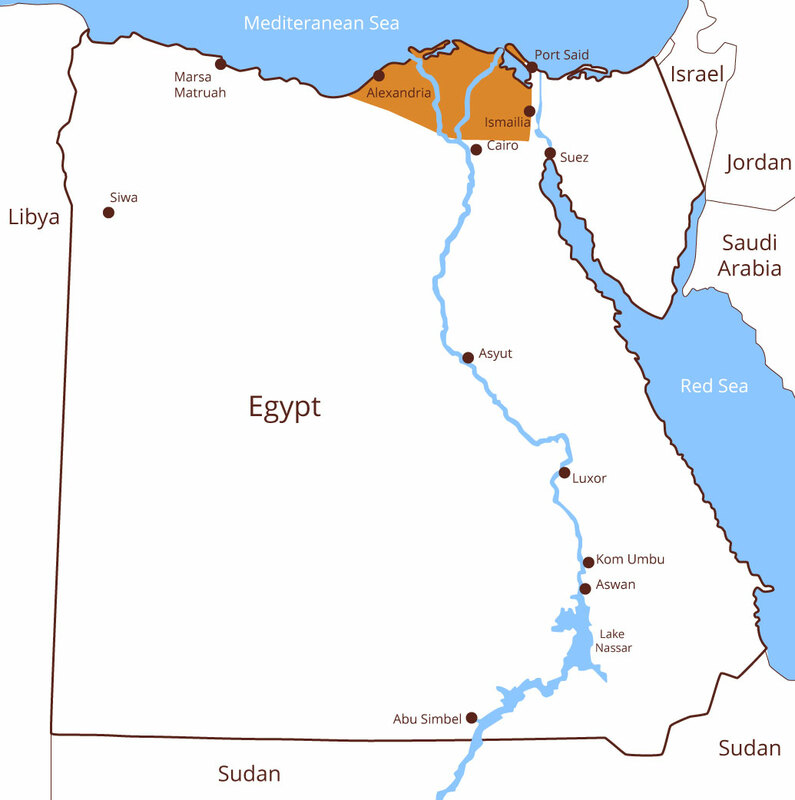 Only 3.5% of Egypt is cultivated and permanently settled, most of this is the Nile Valley and Delta. 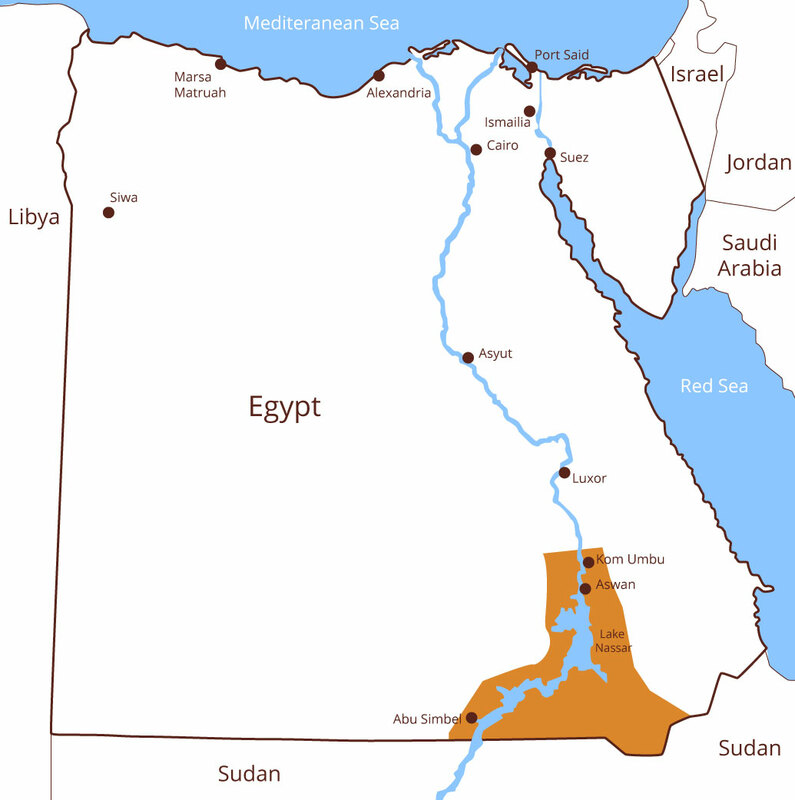 The Nile Valley is divided into four regions, one being the capital city of Cairo. Each of these regions represents a different cultural area, each having it’s own dance style. 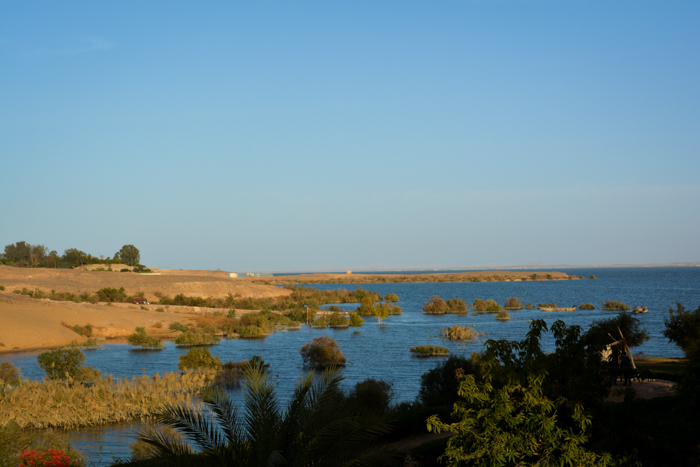 Previously Nubians lived primarily in what is now Sudan, they were relocated to north of the dam mainly in Aswan and Kom Ombo, as their villages are now under the water of Lake Nasser. They do not self-define as “Nubians,” which is the name the ancient Pharaonic Egyptians gave them meaning “gold,” they identify as the two socio-linguistic tribes Kinzi and Fadiki. 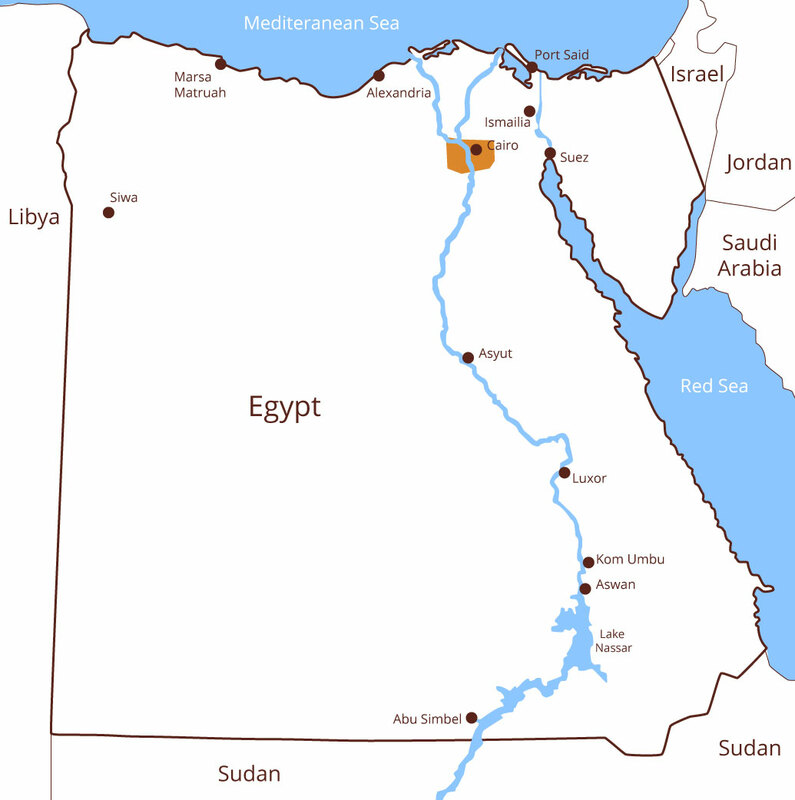 The largest of the inhabited regions, the Sa’idi are from the original Pharaonic people. Well known around the world for their Assaya dance and Tahtib (a type of martial arts contest/fight). Sa’idi dance is well represented by the National Troupes and foreign dancers around the world. Cairo is the capital of Egypt and the largest city in Africa. Cairo started as a military camp in 642, it has been continuously occupied since. Diverse population of Cairenes reflect the many countries that have historically impacted Egypt, as well as millions of immigrants from the countryside. It is home to both Egyptian National Dance Companies; Firqit Rida (Mahmoud Reda, Farida Fahmy) and Al Kowmeyya al Funun al Shaabiya. Cairo was the center of cinema entertainment and media, introducing the rest of the Middle East to Egyptian arts, entertainment and dialect. The Delta is made up of highly diverse populations including: North coast fishermen, Alexandria with it’s international history including Greek dance, urban areas including previously isolated villages who now have different styles, rural fellahin, and at least two Ghawazee groups. In the past there was a population sub-culture that lived in the swamps of the Delta. 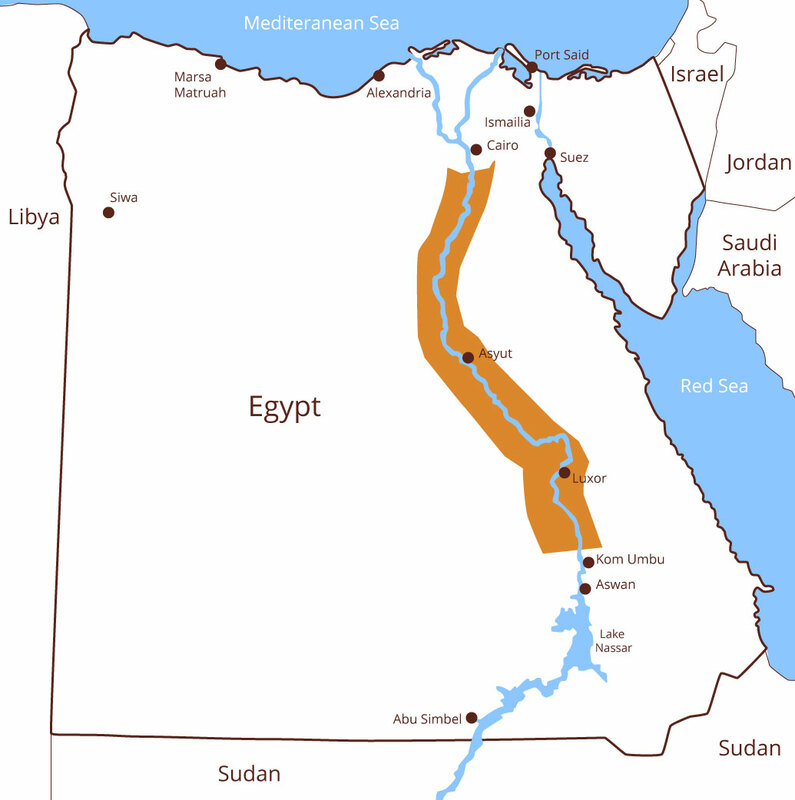 The idea of a waterway through the desert was not new, but in Pharaonic times several canals existed between the Red Sea and the Nile river. In the early 1800’s Europe was very interested in having a canal linking the Red Sea with the Mediterranean, thereby eliminating the need to sail around the tip of Africa to get to far East. Digging started in 1859, mostly by Egyptian labor, then international workers were added for construction and administration. It took 10 years to build the 102 mile long canal. Siwa is linguistically and culturally Berber, with influences throughout a long history including ancient Pharaonic. Siwa, of all the oases, was the most fortunately endowed with abundant water which both was a positive for Siwis, but also brought on constant fighting with the Bedouin of the western Desert. The Oracle of Amun-Ra, located in Siwa, was a strong voice in the ancient world – at different moments in history the man to be the Emperor of Rome would have to be confirmed by the Oracle of Amun-Ra, as would the Pharaoh of Egypt. The people, especially women, are very private people and so have retained more of their ancient culture than the other regions of Egypt. 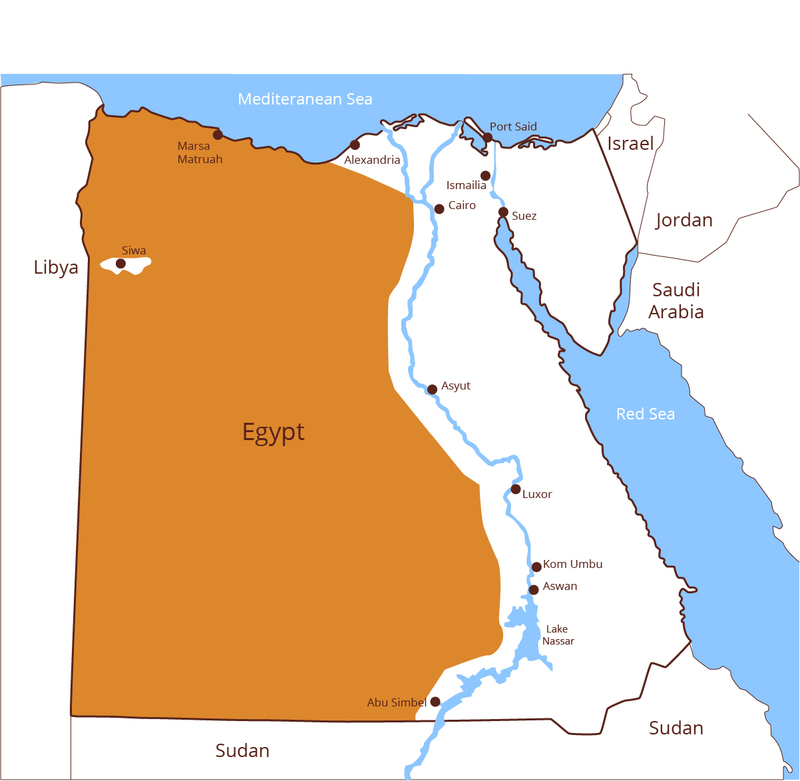 The last three regions are deserts, geographically obvious regions, but usually grouped together in the minds of Nile Valley people. These semi-nomadic peoples of the deserts normally do not identify with being “Egyptian” but more with belonging to their tribe. 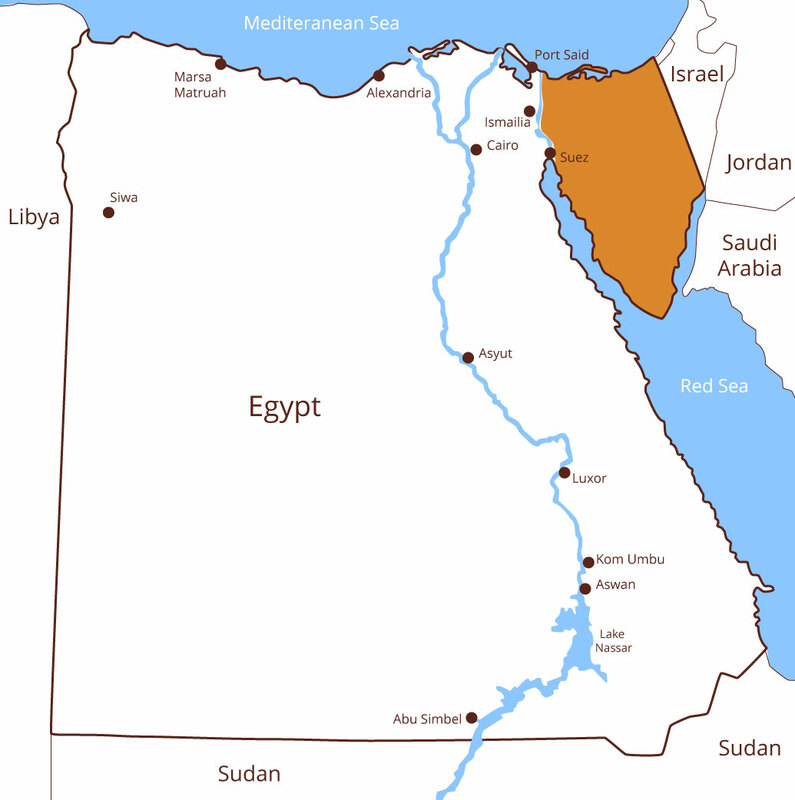 The many tribes of the Sinai are loosely grouped into “Northern Sinai” and “Southern Sinai” All being of Arab descent, the northern tribes more of a Palestinian bedouin culture, the southern more of a Saudi Arabian culture. The bedouins of the “Western Desert” are also Arab, mostly Awlad Ali tribe. Their traditional migratory route included the western desert in Egypt and Libya. The “Western Desert” is also known as “Libyan Desert” and is the eastern edge of the Sahara. Between the Nile and the Red Sea, extending from south of the Delta, through Sudan and Ethiopia to Eritrea lies the Eastern Desert. In addition to being nomads the bedouin of the eastern desert, including the Beja Tribe, are known for their high quality camels. These camels were used for the zeffah across the eastern desert to bring the Kiswah, the covering of the Kaaba, to Mecca.